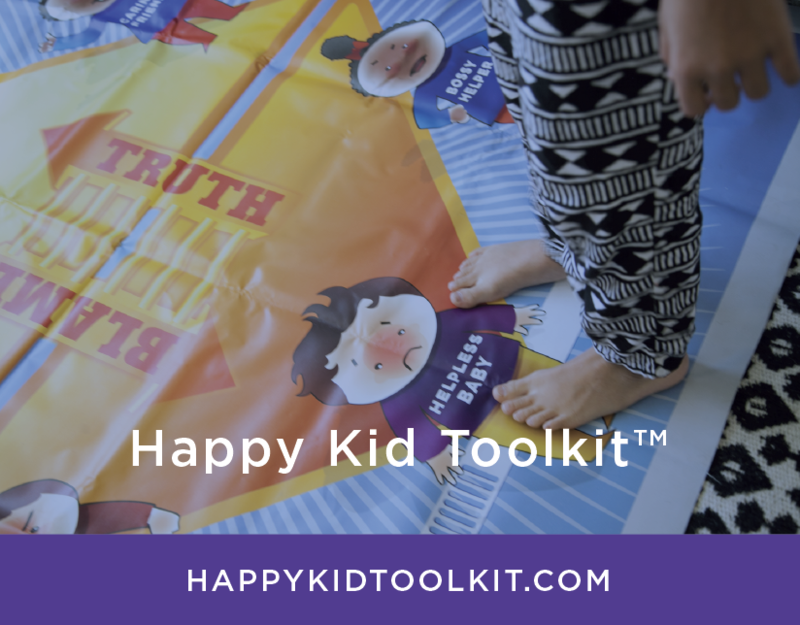 Happy Family Coach and The Happy Kid Toolkit in the news. January 9, 2018 - WRCBtv News Channel 3 featured our own Happy Family Coach, Danielle Alvarez Greer, discussing the benefits of owning a small business in Chattanooga. December 2017 - We are thankful for the wonderful article, written by Mark Kennedy, in The Times Free Press. Mark was able to capture the passion Danielle Alvarez Greer has for teaching families how to resolve conflict and household drama, using a unique framework called The Happy Kid Toolkit. Experts weigh in on social media's impact on teen suicide rates. Our own Happy Family Coach, Danielle Alvarez Greer, offers her knowledge and expereince on the issue. No More Drama: Family Coach Offers Tips to Avoid Conflict During Thanksgiving. November 2017 - WRCBtv News Channel 3 featured our own Happy Family Coach, Danielle Alvarez Greer, discussing helpful tips and insight to avoiding Holiday conflict. 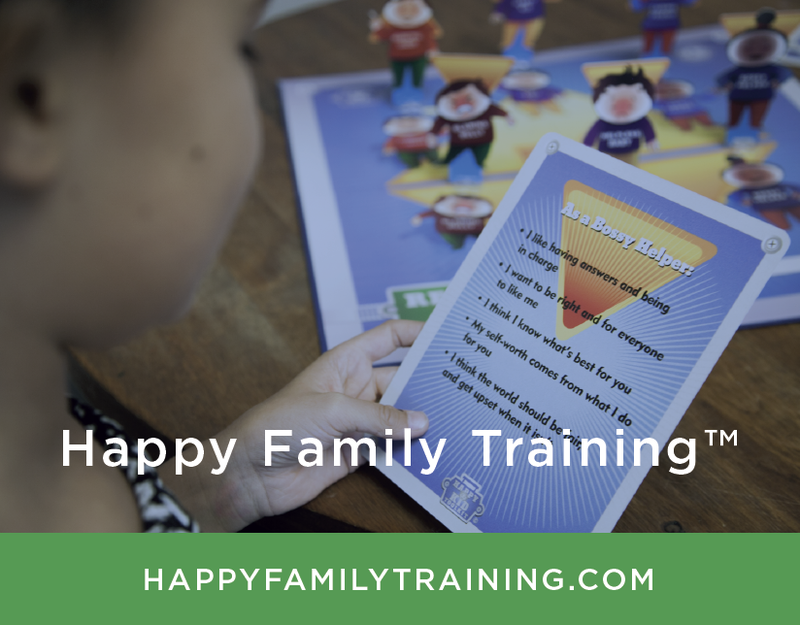 How Does The Reality Formula for Kids™ Work?